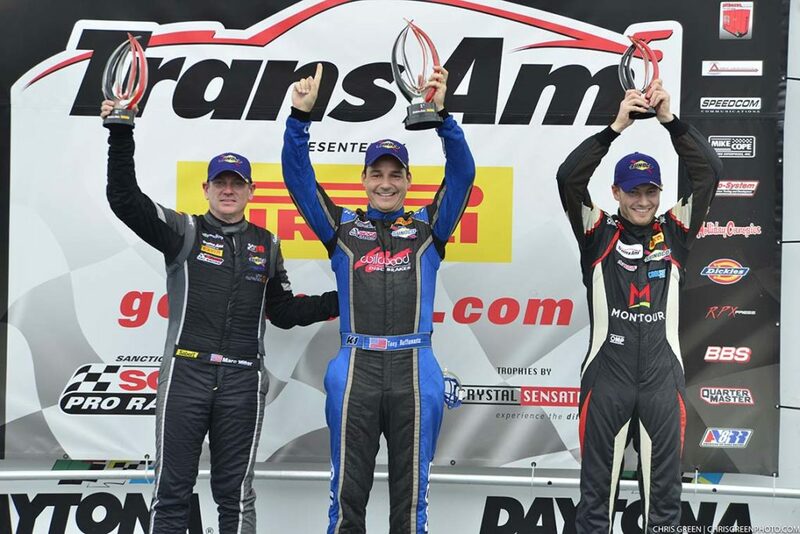 Columbia City, Indiana (November 18, 2018) – Upon arrival to Daytona International Raceway and the final Trans Am race of the 2018 season, the Stevens-Miller Racing team were immediately hard at work preparing three cars for a shot at podium results. 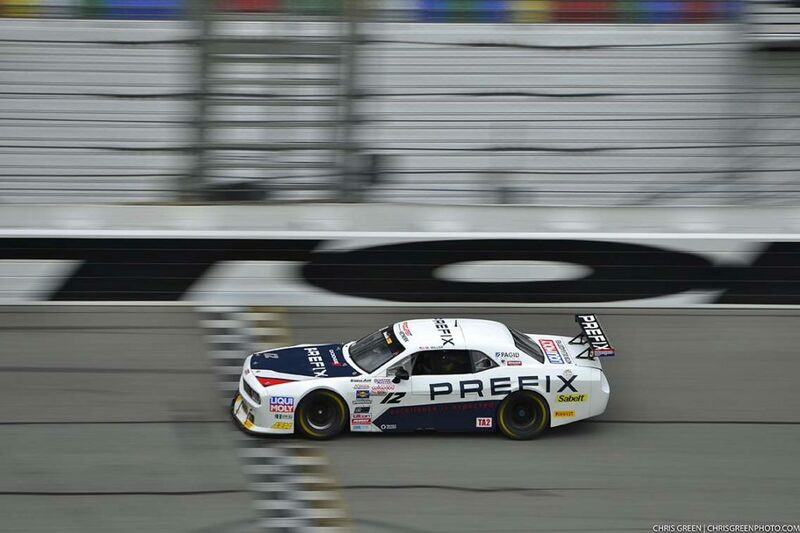 Prefix Companies had provided a newly built engine for SMR to run in their #12 Dodge Challenger, to be driven by Marc Miller, winner of the season opener in Sebring, FL earlier this year. With this install came a different wiring harness and new motor mounts that were found to be failing. Prefix provided their two best engineers to assist the SMR crew with every part of the updated drivetrain. Getting the #12 car completed meant Miller would miss the first two practice sessions, but safety is always top priority. Several things were on the line heading into the season finale. 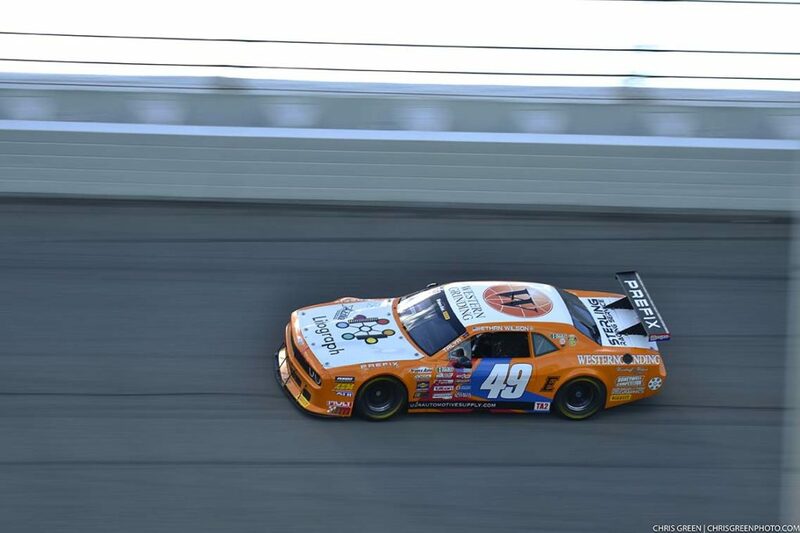 Ethan Wilson, driver of the #49 Berryman Dodge Challenger was still in contention for a top-3 in the final championship standings after a strong run to the Rookie of the Year title. The SMR team was also doing its best to earn their second win of the 2018 season and Wilson had narrowly missed the podium in several races so far. When the dust settled for Saturday’s race, SMR had put all three of their entries into the Top-10. Miller, after qualifying 3rd in the #12 PREFIX Companies Dodge Challenger, fought for the win with series Champion, Rafa Matos and pole-sitter, Tony Buffomante, eventually taking a close 2nd across the line. The top-3 took off from the rest of the field, Miller leading the charge for Hemi-powered cars. It was Miller’s second podium in five races this year. Wilson would move up from his 12th place qualifying position to finish in 7th, claiming 3rd place in the driver’s championship. Wilson #49 ran a full season with SMR, winning Rookie of the Year. 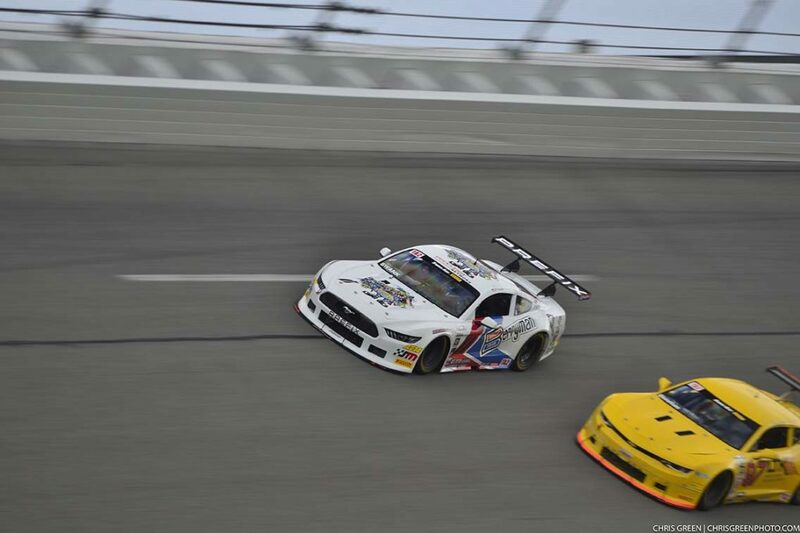 The team’s third entry, the #11 Berryman Ford Mustang machine driven by road-racing rookie, Brian Swank, took home his career-best finish of 9th place. 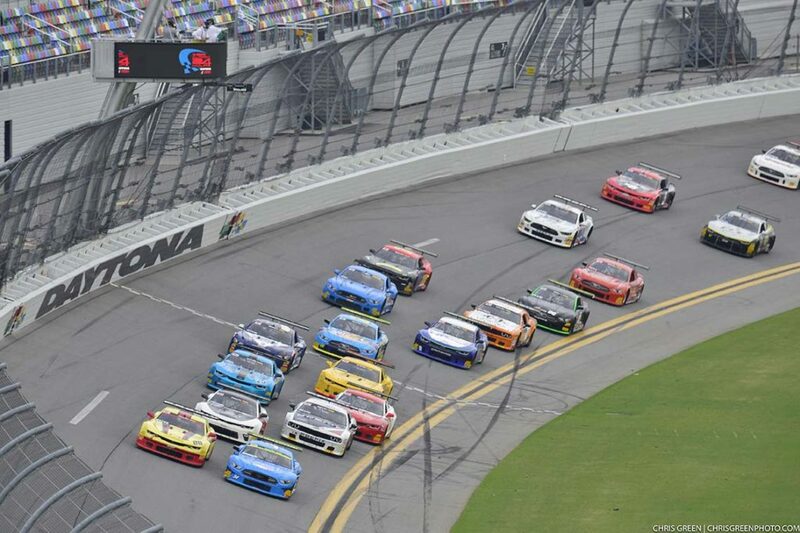 Swank holds position on the Daytona banking. Stevens-Miller Racing will be attending the Performance Racing Industry Show December 6-8 in Indianapolis, joining Howe Racing & PREFIX at their booths. Come say hello!